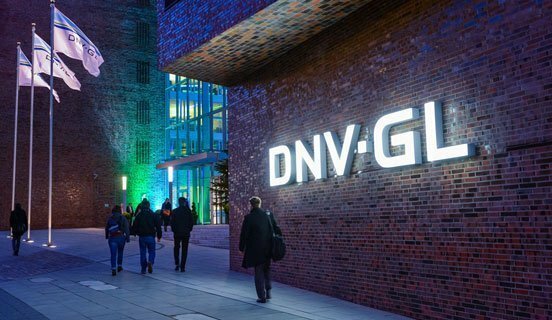 It’s taken more than five years but finally the Foundation Det Norske Veritas has bought out its German partner’s stake in merged class society DNV GL. In 2012 DNV agreed with German investment vehicle Mayfair to merge with Germanischer Lloyd to form class giant DNV GL. A week ago Mayfair agreed to sell its 36.5% stake in the merged company, the pair have revealed, making the company fully Norwegian. Nevertheless, the company has been keen to stress that it will keep its maritime headquarters in Germany’s port city of Hamburg. There will also be no changes to the management, organisation, name or branding, DNV GL stated in a release.